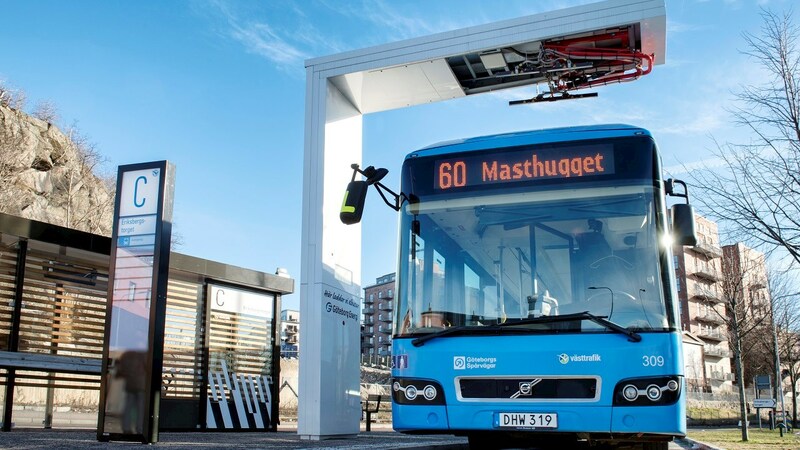 "We are proud to work together with GS Buss to deliver a stronger e-mobility infrastructure for the future of Gothenburg. ABB is committed to powering the world without consuming the earth and the development of sustainable public transport solutions is key in achieving this,” said Frank Muehlon, Head of ABB’s global business for EV Charging Infrastructure. ABB entered the EV-charging market back in 2010 and has sold 10,500 ABB DC fast chargers across 73 countries, more fast chargers than any other manufacturer. On this basis of experience, ABB has created a robust system for high-power charging of heavy vehicles with many advantages. ABB's chargers are used in production and control facilities for electric vehicles all over the world, including extreme environments such as the Arctic Circle and in desert climates. Many chargers are used for intensive testing 24 hours on day, 360 days a year, by automotive manufacturers such as BMW, Volkswagen and Volvo Bus.